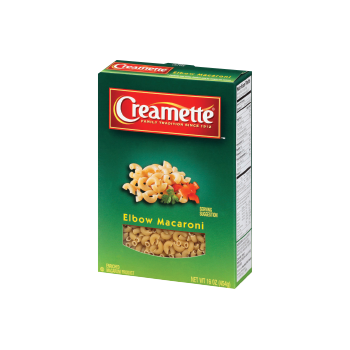 Elbow Macaroni is short curved tubular pasta in a semi-circle shape. Elbow Macaroni is versatile because of its short cooking time and familiar shape. 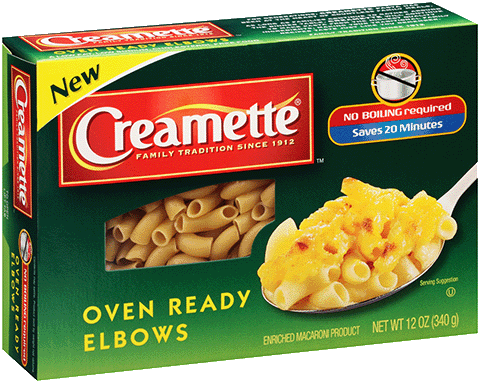 Most commonly associated with macaroni and cheese, Elbow Macaroni can also be used with tomato-based or creamy sauces in entrées or in salads, soups and baked dishes. Available in 7, 16, 32 and 48 oz. Makes the perfect pasta meal no matter who is coming for dinner!